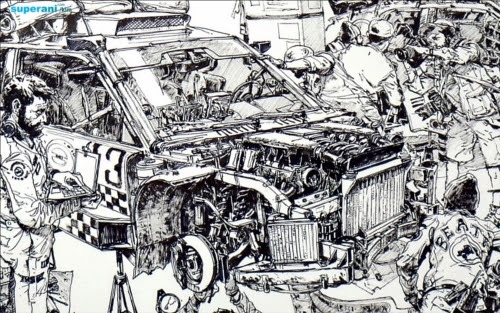 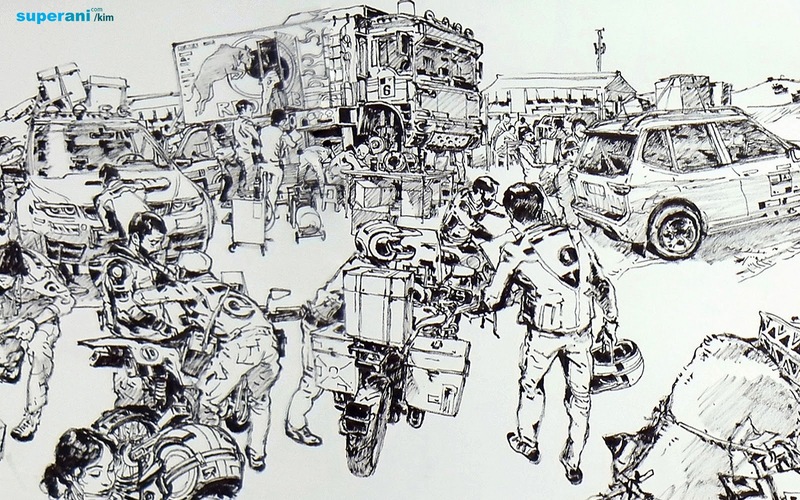 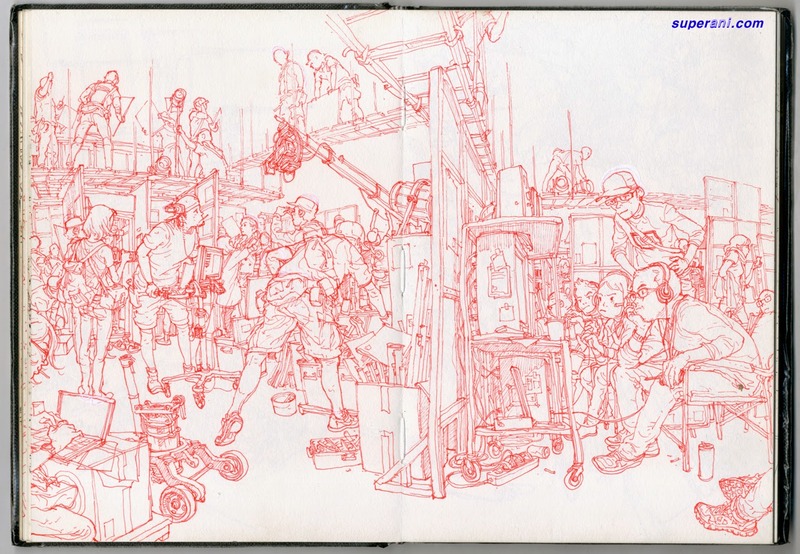 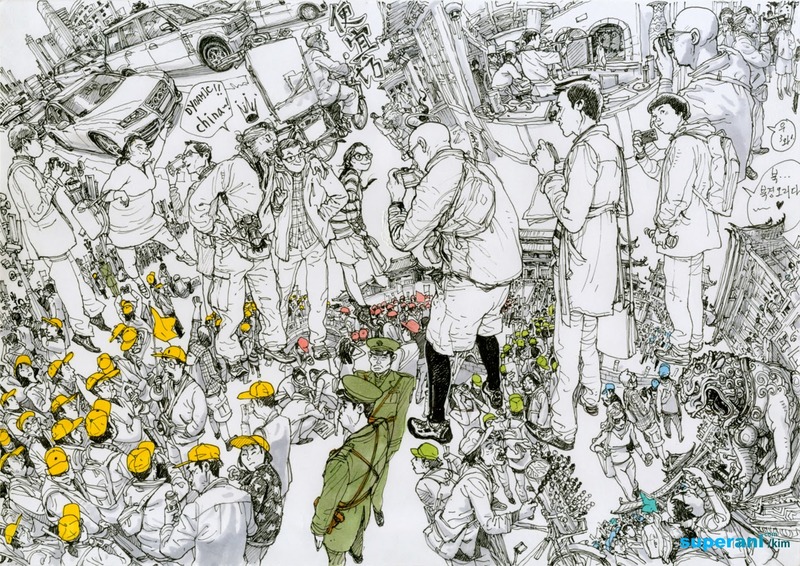 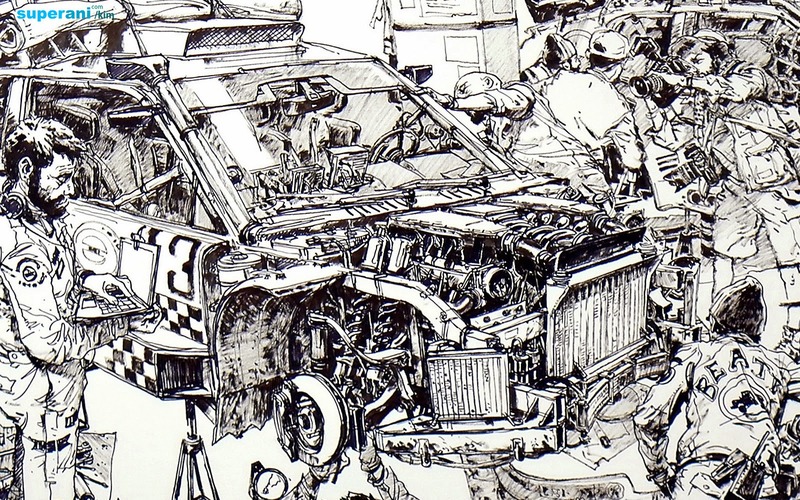 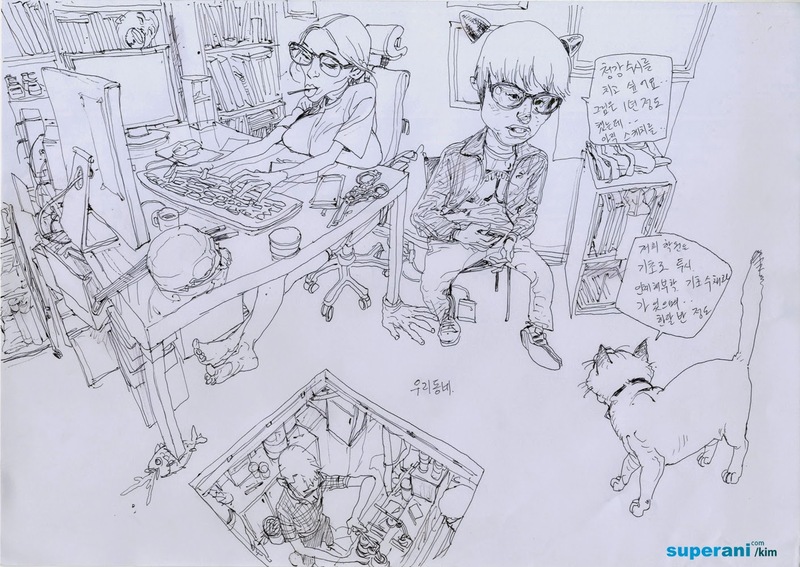 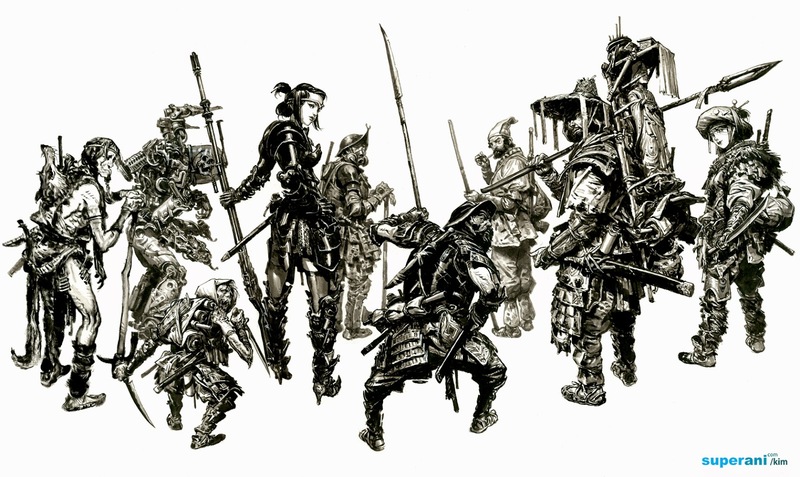 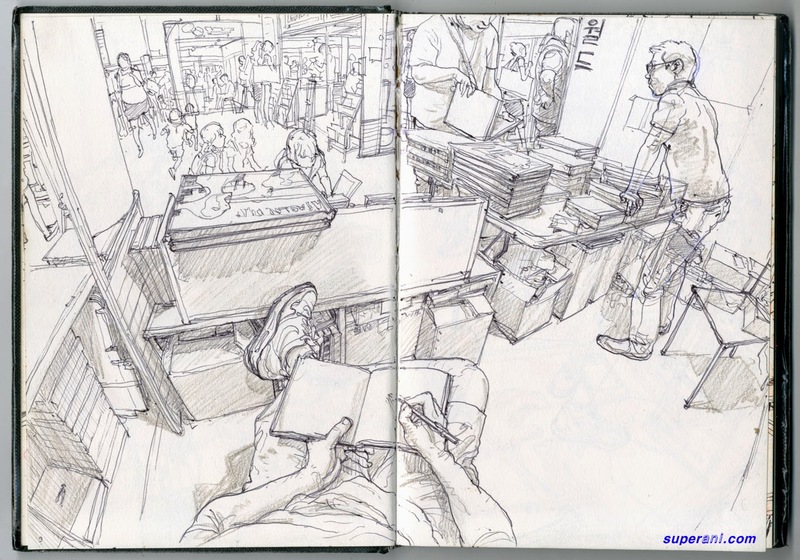 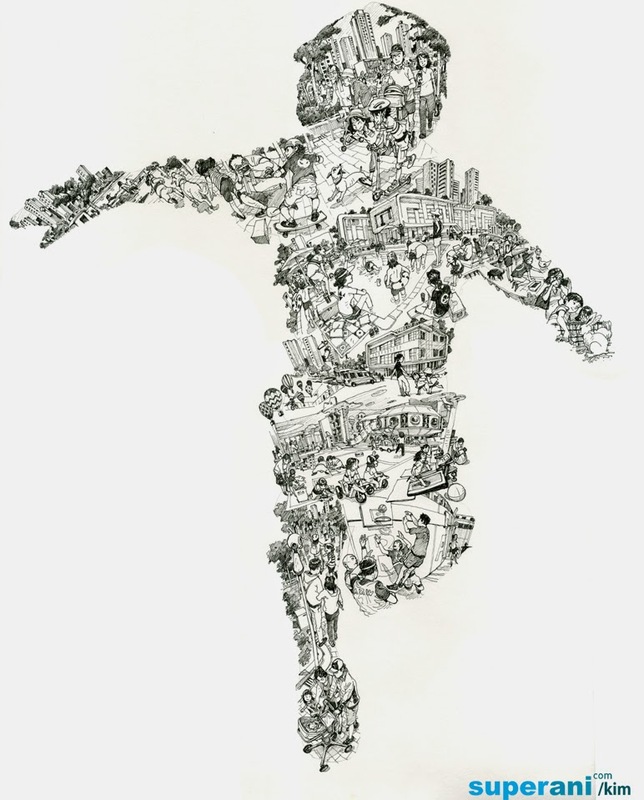 South Korean Artist Kim Jung Gi produces incredibly detailed art on-the-fly using markers, without sketching it out first or a reference drawing to follow. 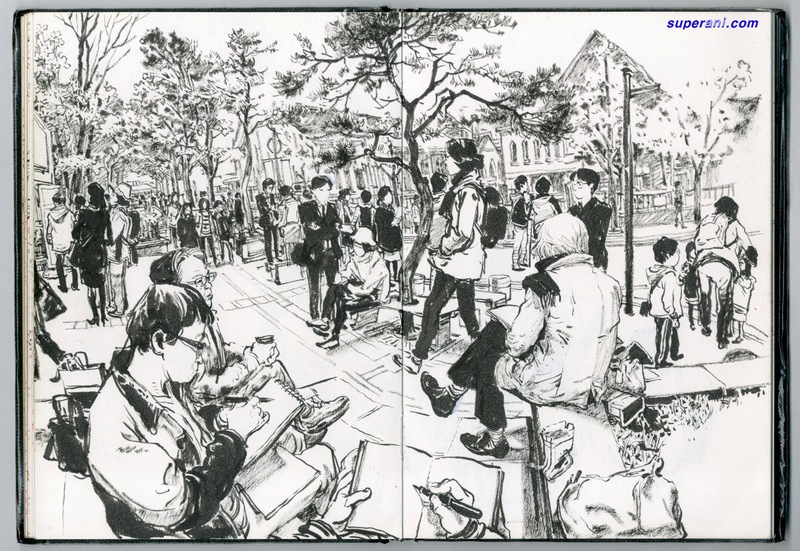 Drawing with markers, if you make any mistakes you are stuck with them, as you will see from the videos, he makes none. 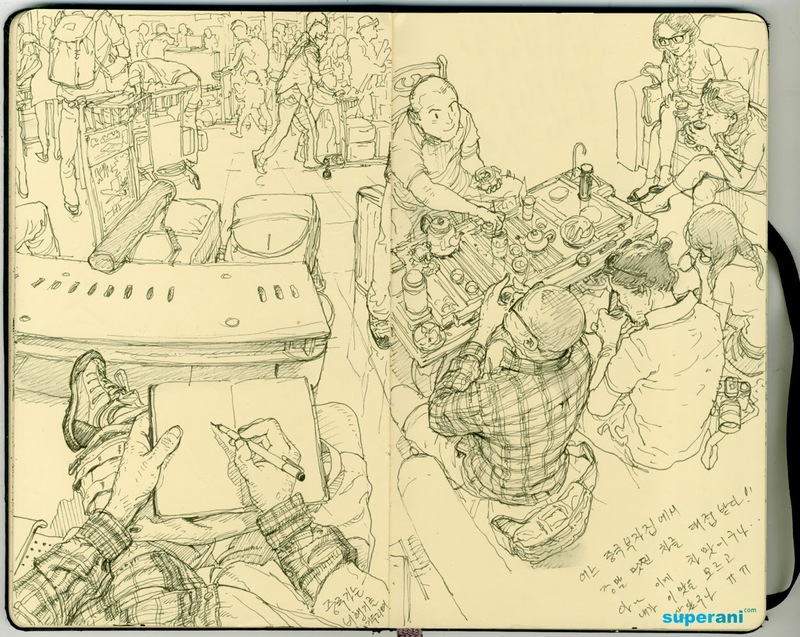 As well as pictures of his work we have included 3 Videos showing this versatile artist at work, with the third one being the most complex one. 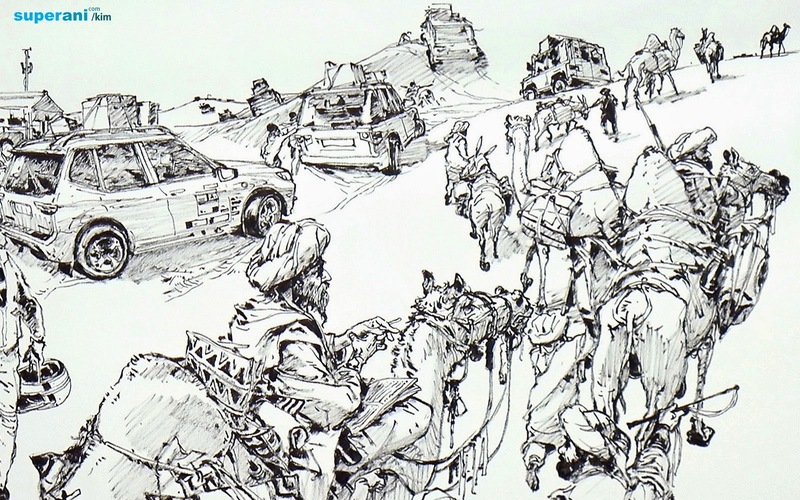 The first 2 are short but the third is 19 minutes long and really worth it. 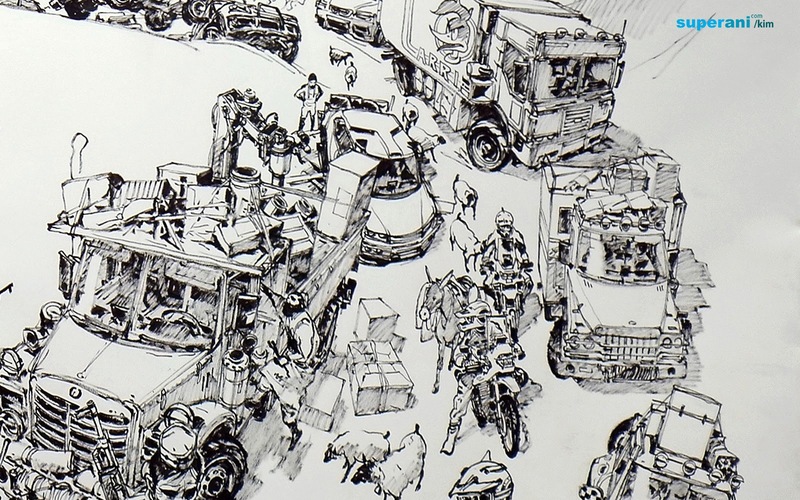 To see the amazing details you will have to enlarge the images you can do this by pressing them (not the first one).